From the dynamic Girls duo of Lena Dunham and Jenni Konner comes Camping, a new comedy series on HBO. 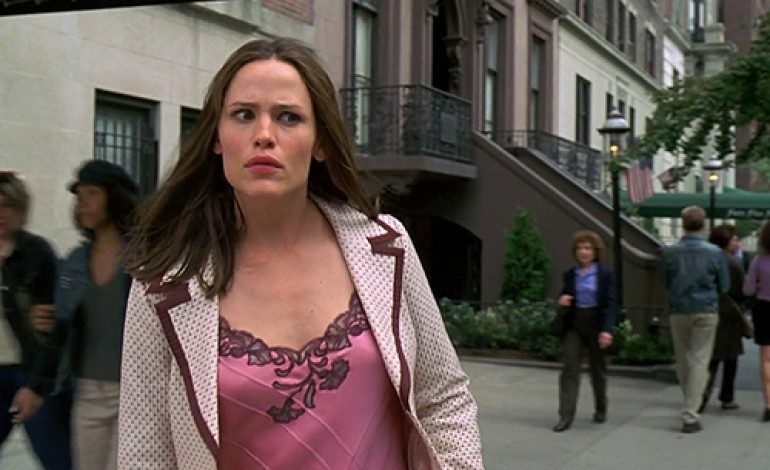 Alias alumna Jennifer Garner will headline the half-hour series slated for 8 episodes. Camping is based on a British show from Julia Davis about a poor schmuck named Walt who just wants to celebrate his 45th birthday with a little return to nature. Unfortunately his OCD wife Kathryn (Garner) and a host of crazy characters turn it into a trip from hell. The show will be executive produced by Dunham and Konner under the A Casual Romance production banner. Baby Cow Productions will have a part in the American series as they have with the UK version. Until Camping makes its debut, Garner can be seen in the upcoming film, Love, Simon, alongside Nick Robinson and Josh Duhamel.